Garver is excited to announce the opening of its San Antonio office, the company’s eighth Texas location and 22nd nationwide. Aviation planning director Tim O’Krongley and Greg Swoboda, a senior project manager on the Water Team, will be among those based in the office that will primarily serve Garver’s aviation, water, and transportation clients in south Texas. Tim is a former Deputy Aviation Director for the City of San Antonio with 24 years of aviation experience. He will head Garver’s Aviation Planning Team. Greg will serve as Water Team lead in San Antonio, adding more than 25 years of industry experience to Garver’s strong reputation for delivering successful water and wastewater projects in Texas. Garver’s Transportation Team will assist the Texas Department of Transportation in key bridge replacement projects in San Antonio, the nation's seventh-largest city, and 11 surrounding counties. The opening of a new office, located at 13750 San Pedro Ave., continues Garver's extension into Texas, which now includes thriving offices in Athens, Austin, Dallas, Fort Worth, Frisco, Houston, and Round Rock. 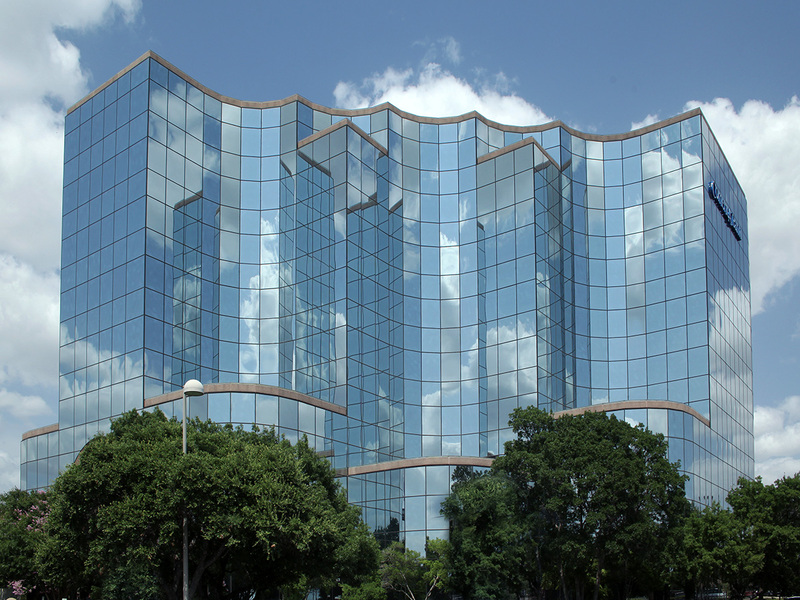 To learn more about what the San Antonio office can do for you, call 210.447.6250.